Will this training plan suit you? 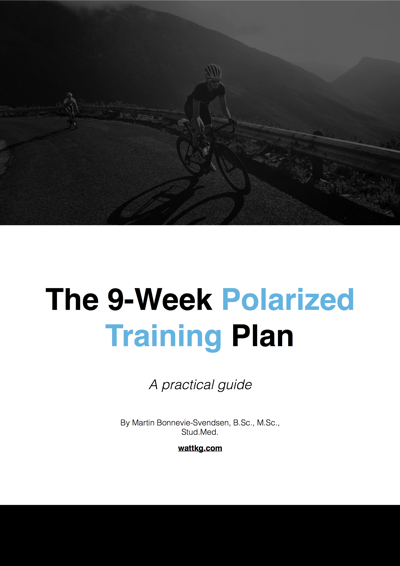 This polarized training plan can be used by most riders training up to 12 hours per week. It can also easily be modified to suit lower training volumes. In a group of well-trained competetive riders, this plan resulted in a 12% increase in VO2 max and 8% improvement in threshold power (1). Enter your name and email address and I will send you a pdf with the overview of the training plan. Success! Now check your email to download your training plan.